Ebook “How To Enhance A Positive Life” is now available on Amazon Kindle and Smashwords. Soon it will be available on all major online bookstores…. After writing for around 5 years, I have been thinking to convert my blog posts into an Positive eBook. I am consolidating all my posts (published and not published) in to an eBook which will act as a positive source of our life. How to think Positively and Filter Negative thoughts. How to have a good Attitude. How to react in Tough conditions and come out of Depression. How to tackle Critics and their Criticisms. How to make your Relationships beautiful. How to get rid of Anger and Ego. How to tackle your Emotions. How to be Happy and Smiling. I will be talking about How to behave and make your life sensible specifically in tough conditions which can ruin your life, relationships and career. Next question arises, When is the launch date? I have prepared a detailed plan of writing my eBook, have been working on designing, researching a lot about publishing, writing strong content, building a brand and most importantly how to finish the book. As this is my first experience of writing an eBook, I am a novice and looking for guidance and suggestions. Please feel free to drop your precious comments in the comment box. I believe name of the book is the most important part of the book. It is like heart of the body. If it stops pumping, soul leaves the body. Similarly, title pump the content in the book. 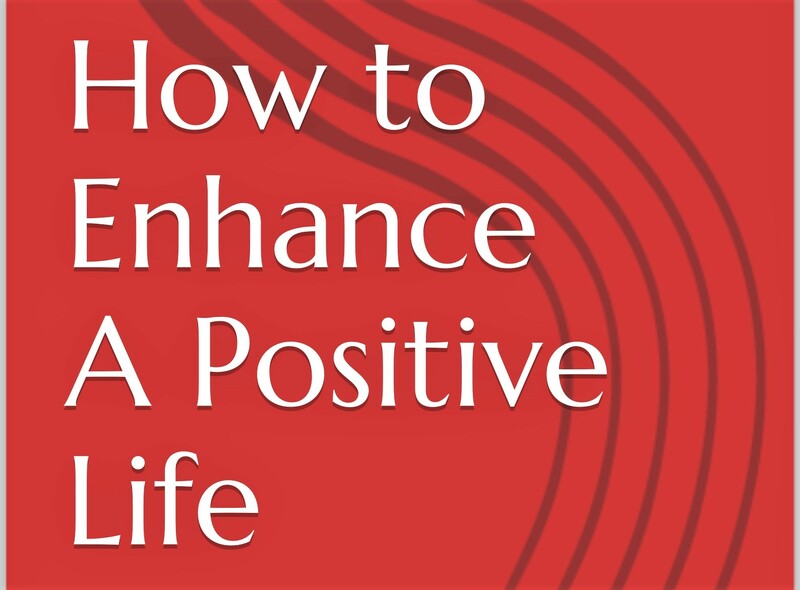 Name of my eBook is How to Enhance our Positive Life. Last but not the least. Launch Date? I am planning to launch my eBook by end of 2016. Thank You very much for your motivation and love for my blog and your invaluable support and inspiration has made me to write my first ever book.